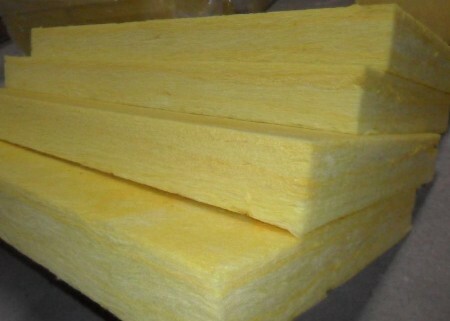 Centrifugal glass wool board is made of centrifugal glass wool after curing with a certain strength of the plate products, both in high temperature or low temperature environment can maintain a good thermal insulation, sound insulation performance, mainly for high-rise building interior wall Compartment, ceiling ceiling, metal duct or bellows wall insulation, the room noise absorption, metal ceiling sweat control, has a broad application prospects. 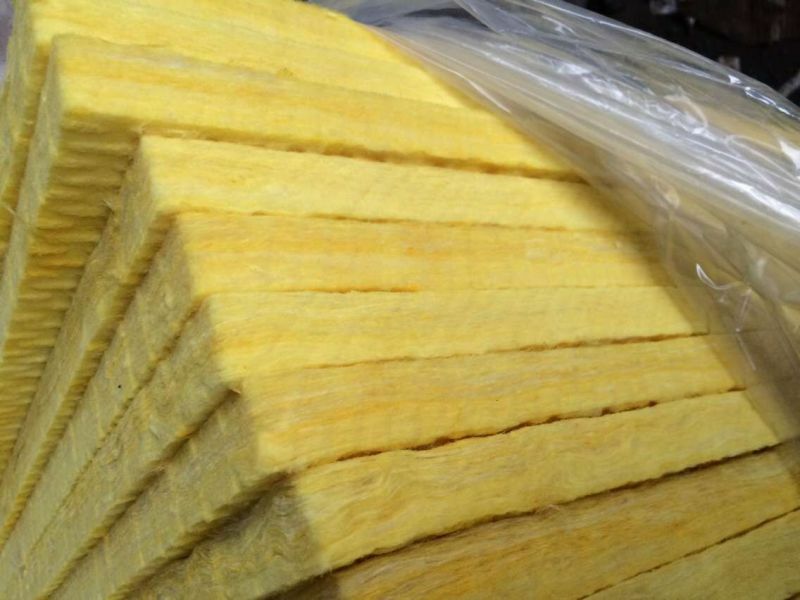 Centrifugal glass wool products, as the basis of building materials, with excellent insulation, heat insulation and sound insulation. This kind of non-irritating material to the human body has been widely used in the construction of national economy. 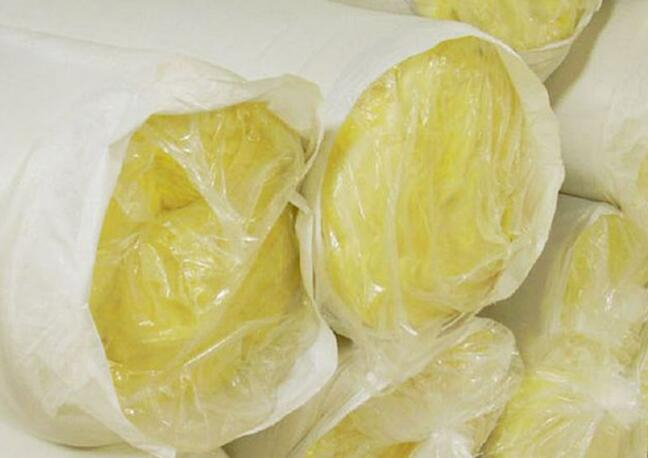 The use of high-temperature glass wool products, the use of traditional glass wool temperature from "200 degrees Celsius" to "500 degrees Celsius" in the power plant, oil refining, chemical, smelting, metallurgical industry has been widely used to help users reduce the Energy consumption, saving energy. 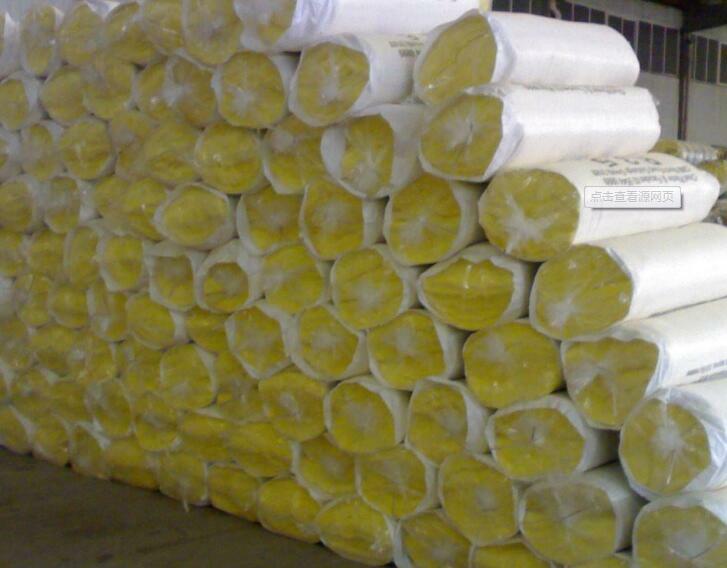 This product insulation effect is significant, is the home wall noise, insulation preferred material. 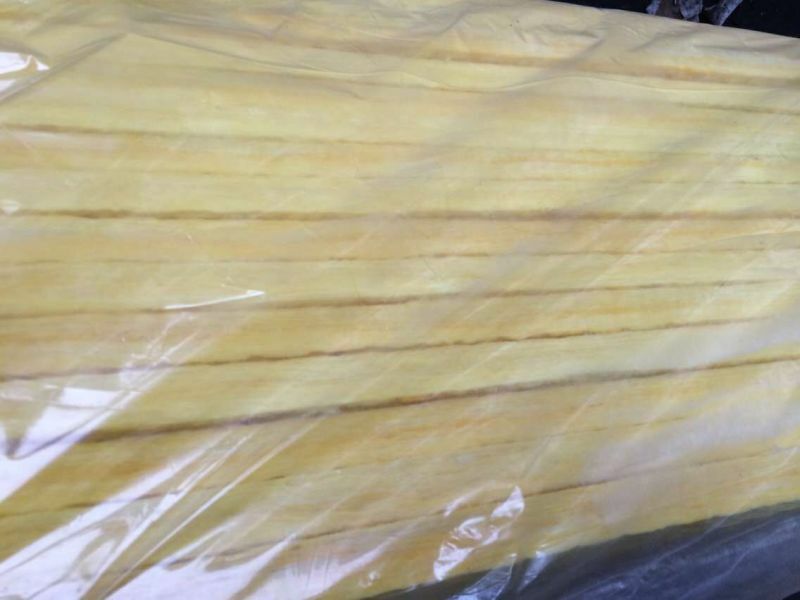 Used for office partitions, insulation, noise, insulation, the effect is excellent, you can also block the different frequency of sound source. 4. Entertainment applications: conference rooms, audiovisual rooms, studios, video studios, piano rooms, rehearsal rooms, galleries, computer rooms, theaters, television stations, radio stations, laboratories, recording studios, laboratories, sound insulation deal with.